We Move Mountains of Trash Everyday. 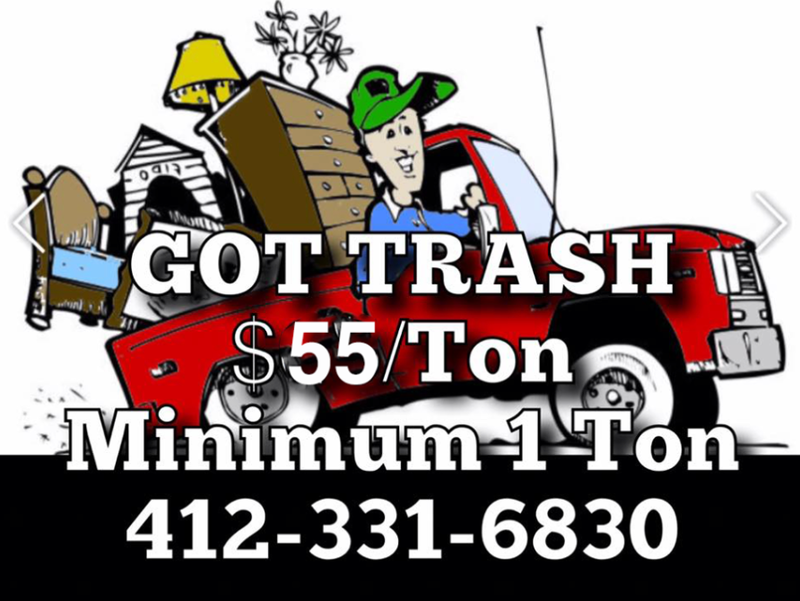 Bring Yours To Us (Even if You Don’t Rent a Dumpster) … We’ll Handle It. Get rid of your unwanted appliances and items by utilizing our transfer station. The process is so simple because we want to make recycling a painless solution for you. We have over 20 years of experience in the dumpster and transfer business. Just let us know if there is a public event and you need an awareness dumpster! Get in touch with Boyd.